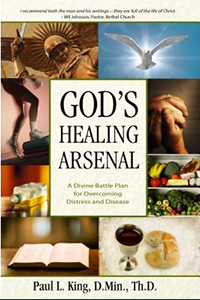 View cart “God’s Healing Arsenal: A Divine Battle Plan for Overcoming Distress and Disease” has been added to your cart. 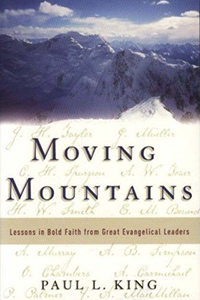 Rediscover the fully-documented history of the supernatural in the C&MA featuring first-hand testimonies of early Alliance charismatic experience (even before Azusa Street), relationships between the C&MA and the early Pentecostal movement, and evidences of historical drift and recovery. 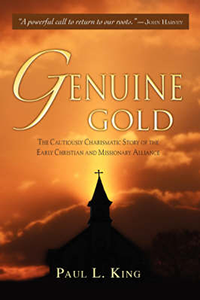 Genuine Gold: The Cautiously Charismatic Story of the Early Christian and Missionary Alliance documents the supernatural heritage of the early Christian and Missionary Alliance (C&MA)-welcoming the supernatural with discernment-and calls the denomination to embrace again the charismatic dimensions of the Holy Spirit today and to return to its originally close relation to the Pentecostal-charismatic movement. 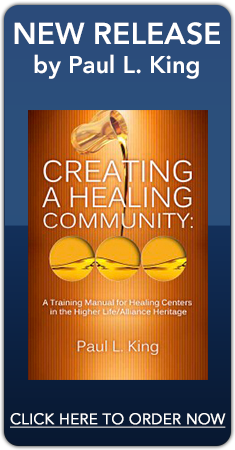 Author Paul L. King, C&MA historian and theologian, shows how the early C&MA, a robustly evangelical movement, embraced many practices and doctrines of the new Pentecostal movement following the famous Azusa Street Revival of 1906. Yet in following decades, the C&MA distanced itself from the Pentecostal and later charismatic movements. The reasons? 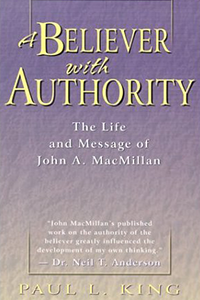 Partly because the C&MA insisted on a non-exclusive view of speaking in tongues and on discernment-distinguishing the gold of genuine manifestations of the Holy Spirit from the spurious. 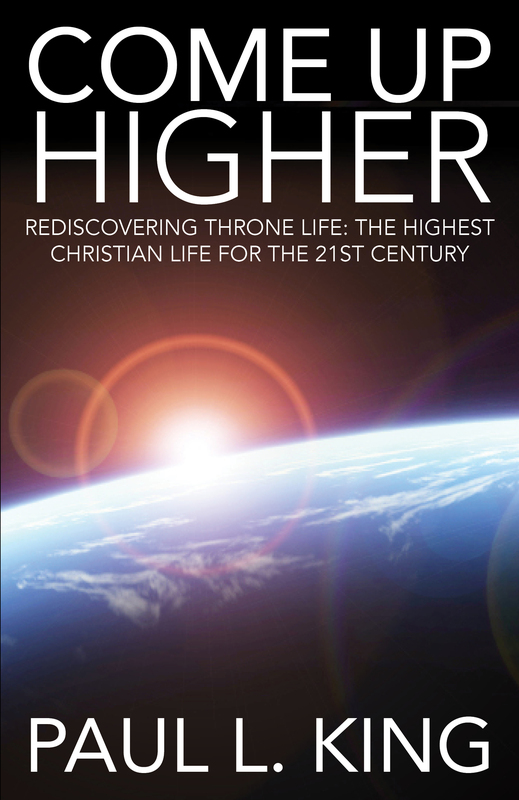 But also because the C&MA allied itself increasingly with non-Pentecostal evangelicalism. 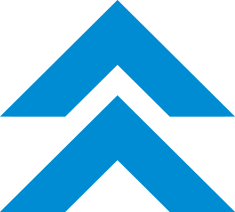 Genuine Gold urges the C&MA to rekindle the flame of spiritual renewal through its carefully documented history of the Alliance’s early vibrancy.